We will be meeting this Wednesday! We will only cancel play group if Washoe County School District cancels school that day due to weather or other emergency. Morning delay will not affect our play times and we will still meet at 9:30 am. This fun playgroup is intended as a play date for parents/caregivers and their children ages 0-4 years. We will be playing in an open multi-purpose room designed for our little ones. 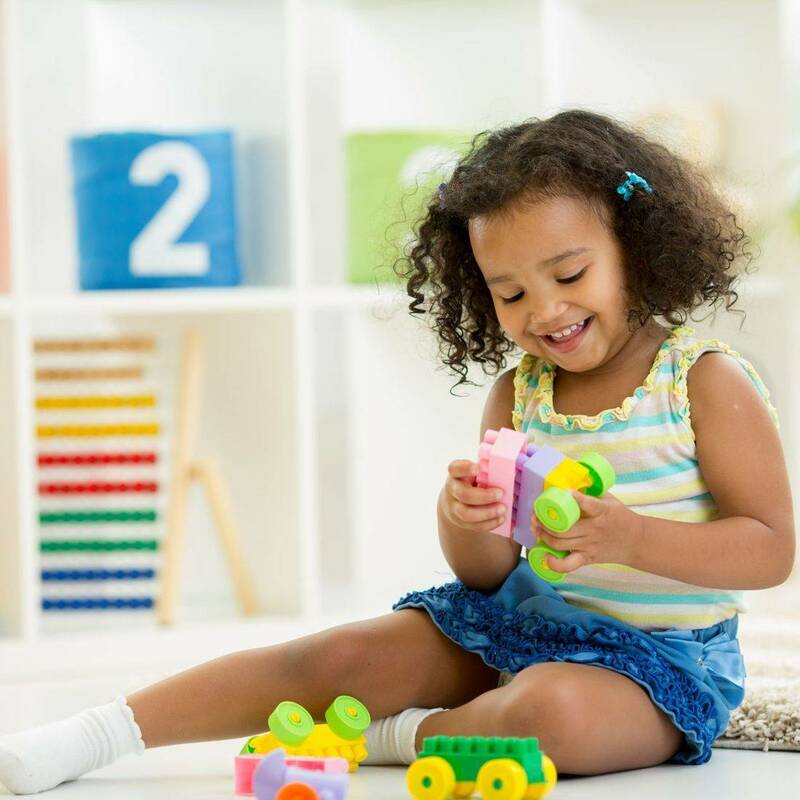 You and your child(ren) can expect to find a wide variety of play options to help foster socialization and development. This is a great place to play with peers and for you to meet other parents and caregivers. Bring your little one(s) and join us for a free visit (new visitors only). Come check us out - you'll be glad you did! 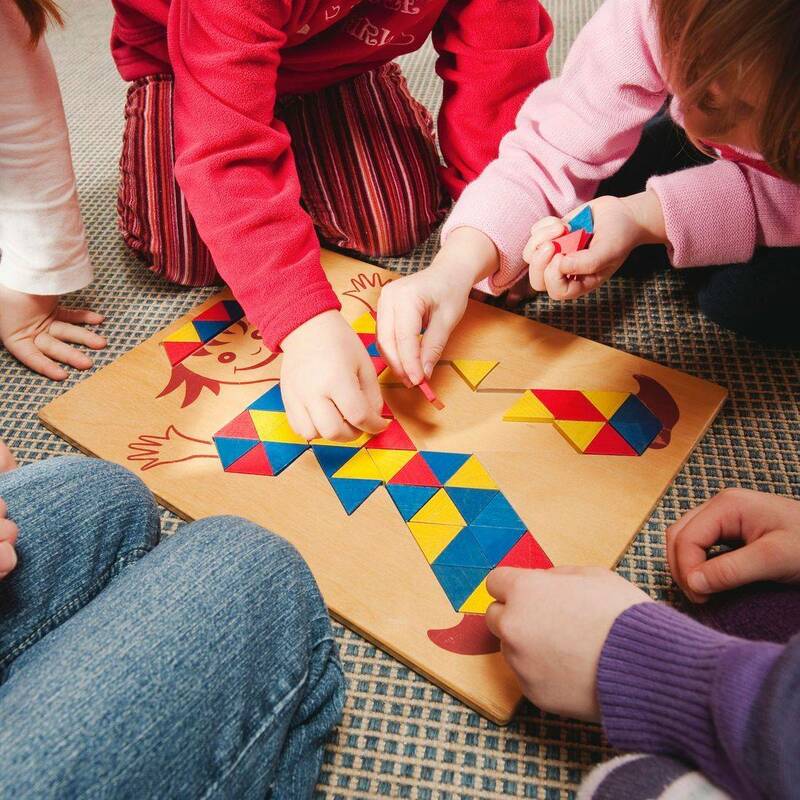 Our community play group is a great way for children and parents alike to socialize and make new friends. We strive to have a wide variety of toys and activities to keep little ones learning and exploring the world around them. Play time is a great way for children to bond to their caregivers in an environment that is safe, fun and educational.